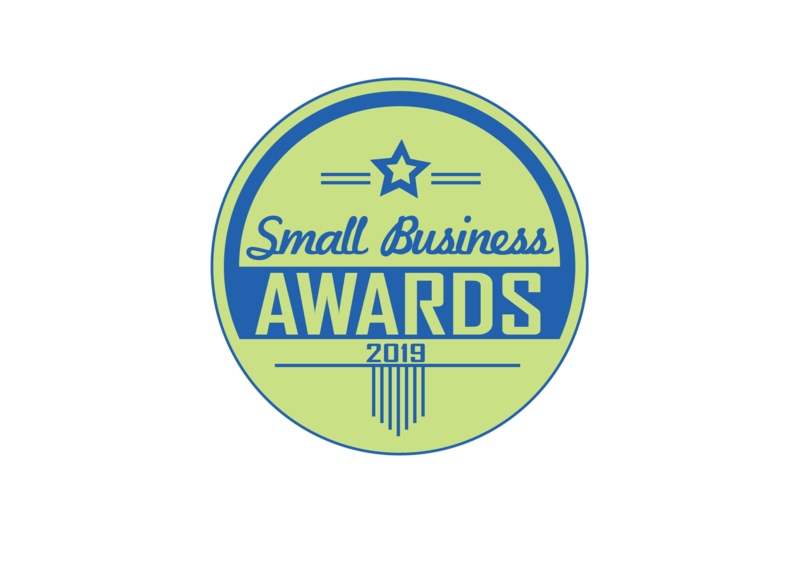 SWBA, for short, is a non-profit, volunteer driven organization committed to improving the Southwest community through support and development of vibrant and thriving business areas. Applications Open Through February 28! Members have access to our great shared marketing efforts, an increased connection to the surrounding community, and an amazing support network that all work together to make running a small business an easier task. New benefits and interactions for the year lay ahead. Don't miss out on the benefits by delaying your renewal! Log In to Renew Now! Want a Parklet Out Front? Check out our online directory helping customers find you and your unique offerings, and other great services membership provides. Members of the Southwest Business Association support efforts to strengthen the community connections between our local businesses and residents, encourage vibrant and engaging business areas in our neighborhoods, and continue to build a Southwest Minneapolis that we are all proud to have as an area where we live, work and play. Join us Today!